WWD Board meetings are held on the second Thursday of each month at 7:30 pm at the WWD office. 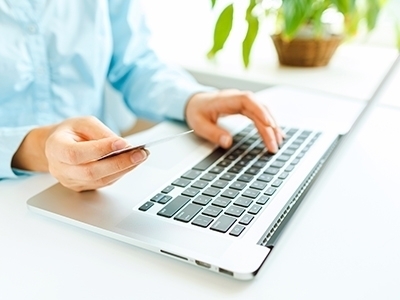 Save time, save paper, save money by paying your bill securely with WWD’s online billpay. Start Your WWD Service Today! New to Westborough? Start your water and sewer service today through mail, email, fax, or in-person. 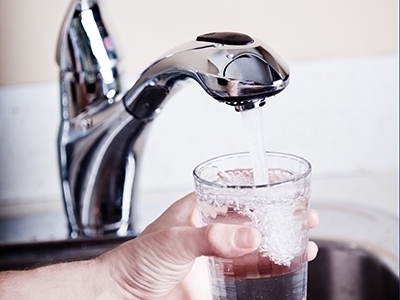 The mission of the Westborough Water District (WWD) is to provide a stable supply of high quality safe drinking water at a fair price to all customers of the district. In addition, the district has the mission to provide reliable sewer service through the North San Mateo County Sanitation District. The board, the staff and all employees of the Westborough Water District are committed to providing its customers with high quality, cost-effective and environmentally sensitive customer service. Pay your bill today with convenience and confidence. Register your account with our easy-to-use customer portal. Approved on October 11, 2015, SB 272 adds a section to the California Public Records act requiring local agencies to create a catalog of Enterprise System by July 1, 2016 with annual updates.